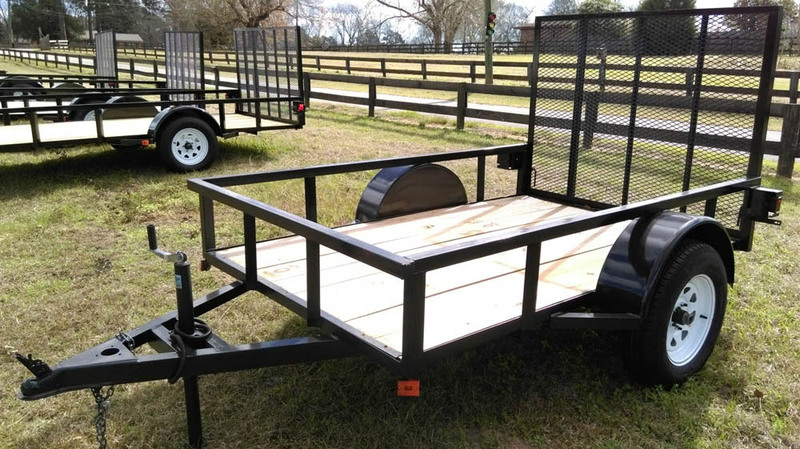 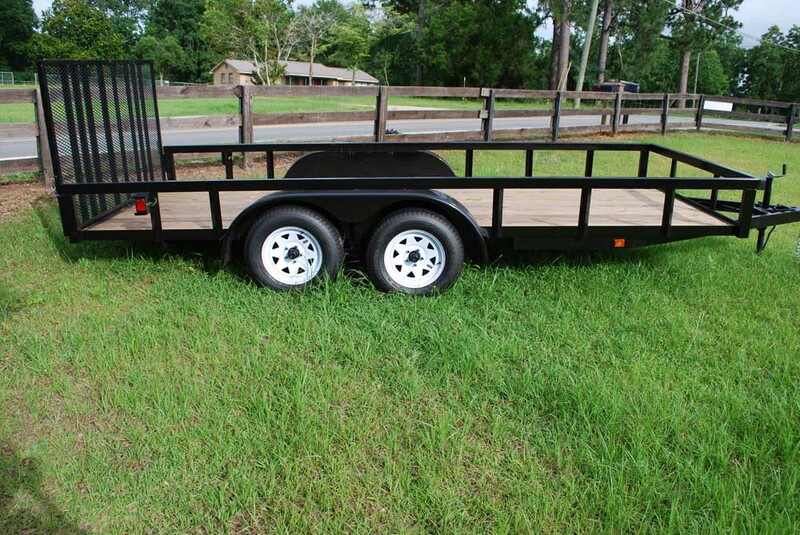 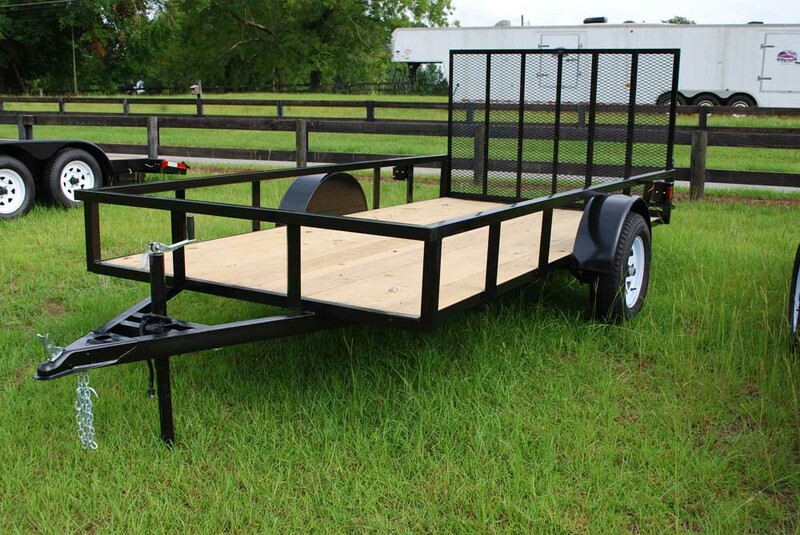 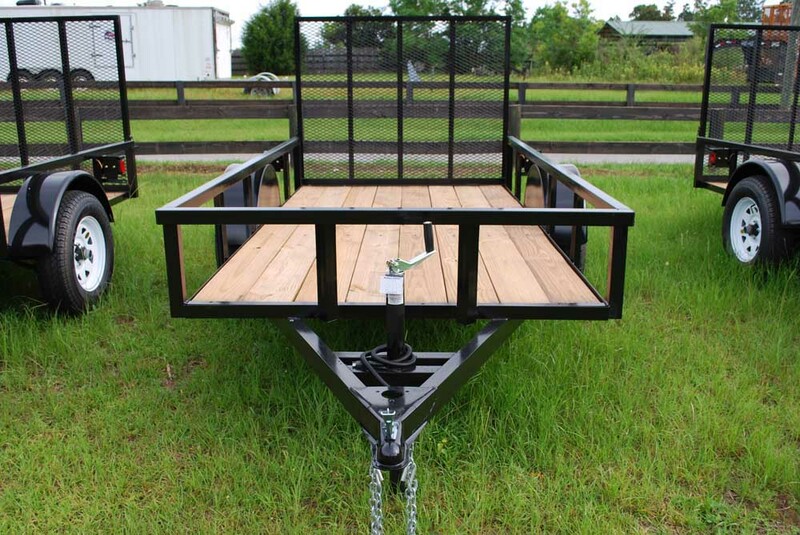 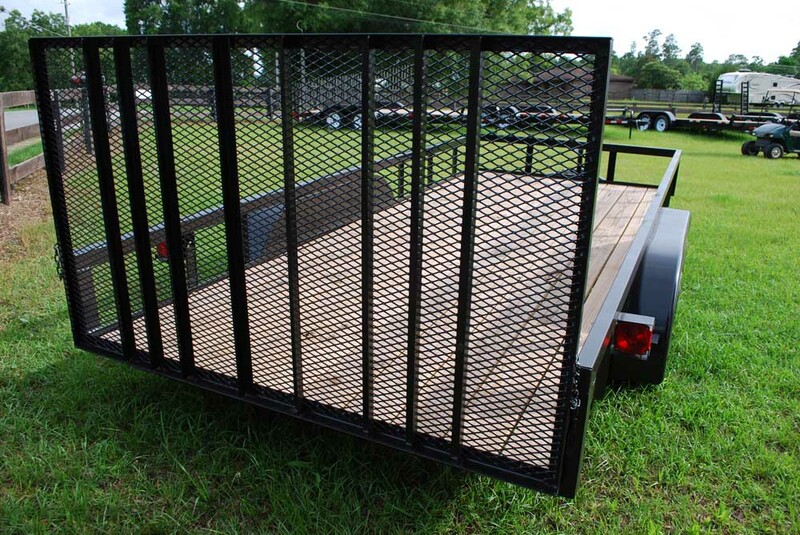 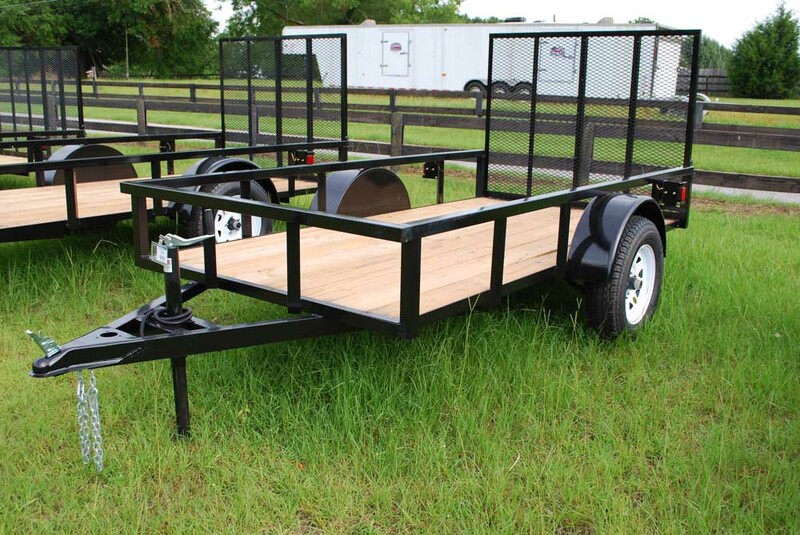 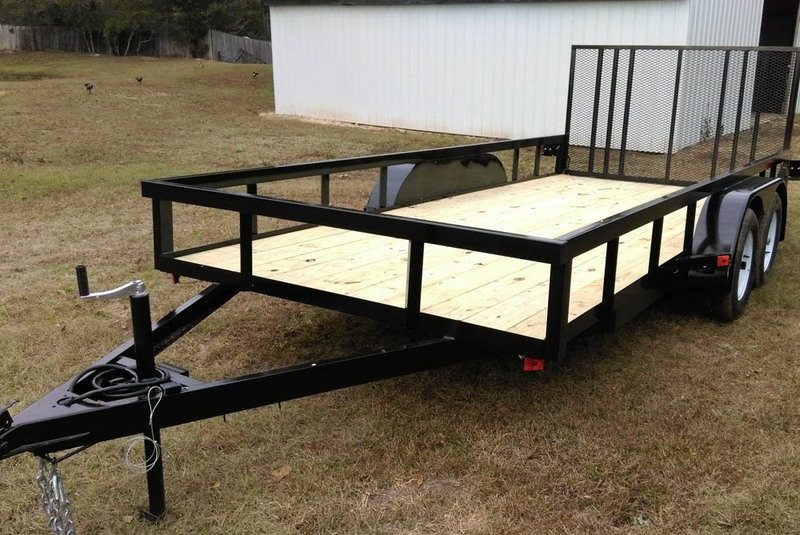 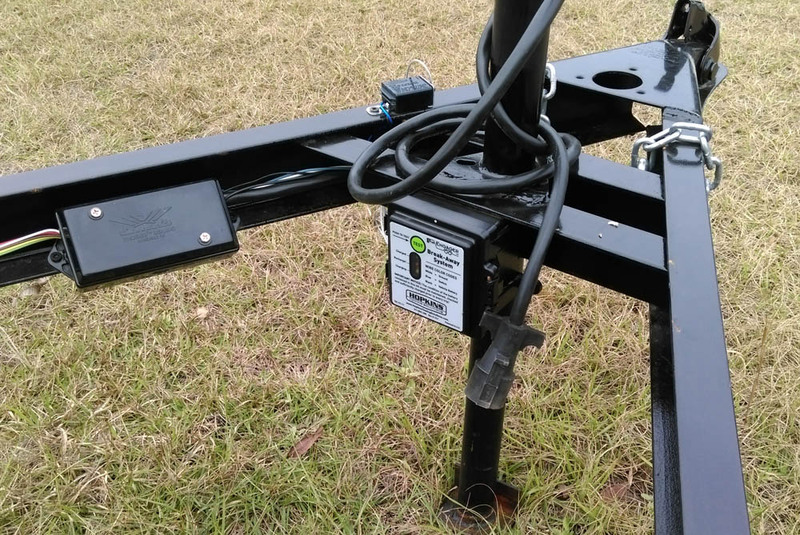 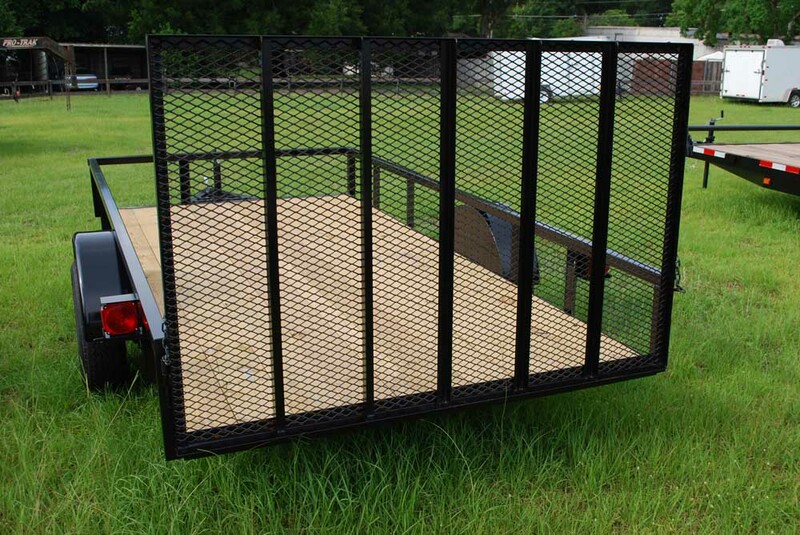 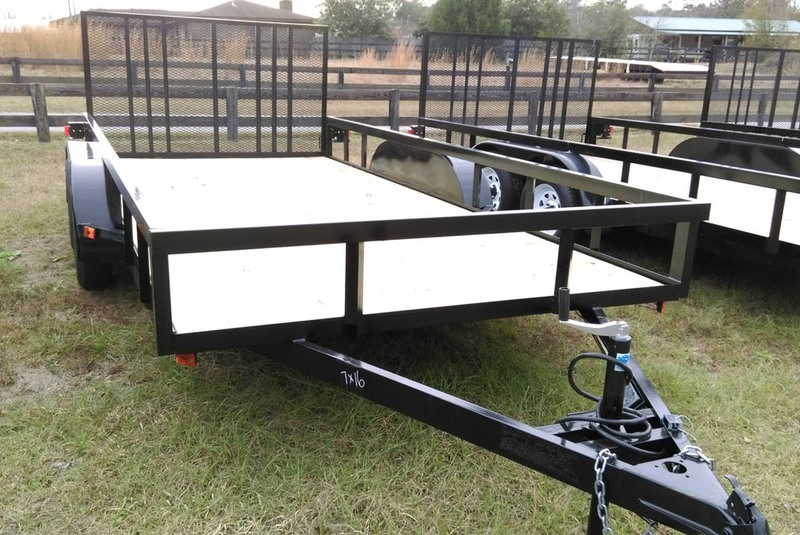 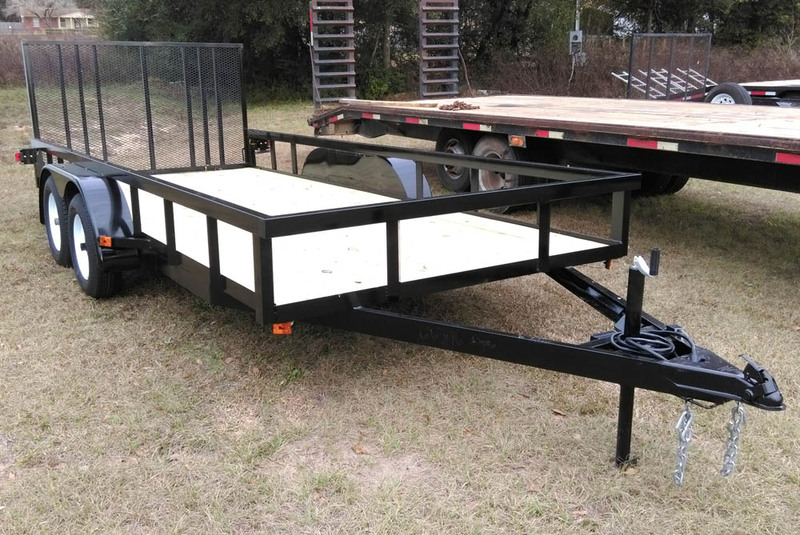 All of our Utility Trailers have square tubing as top rails, not angle. 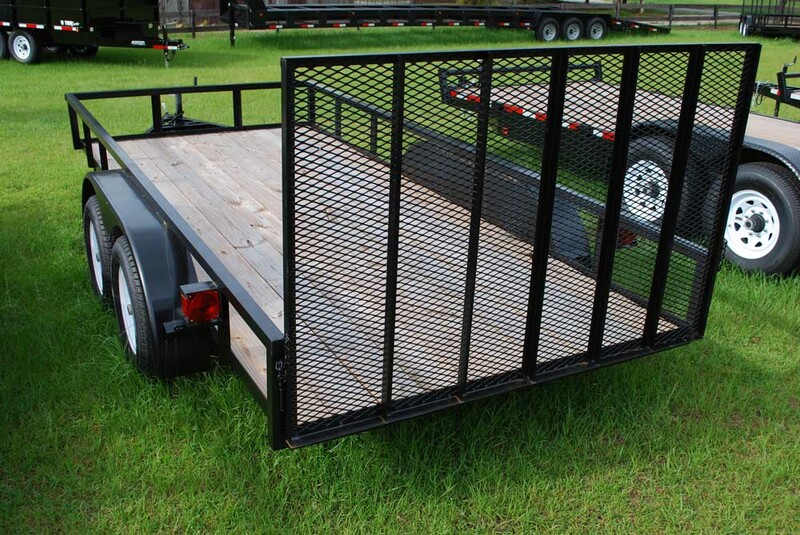 They also have steps on front and back of fenders. 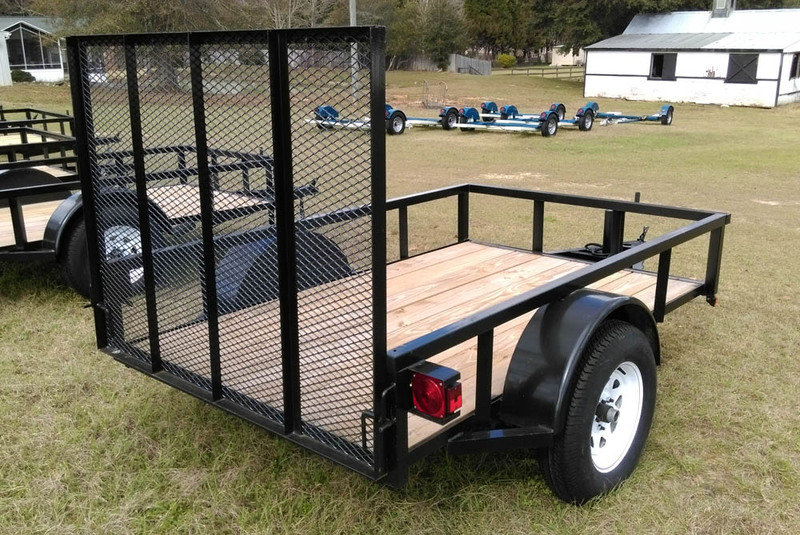 Perfect for lawn services, contractors or hauling miscellaneous items. 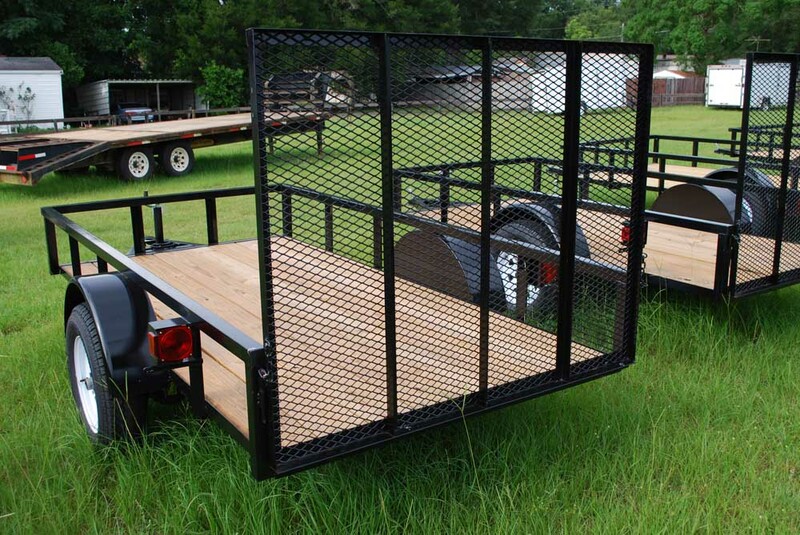 Normal sizes carried in stock range from 5 x 8 to 7 x 16. 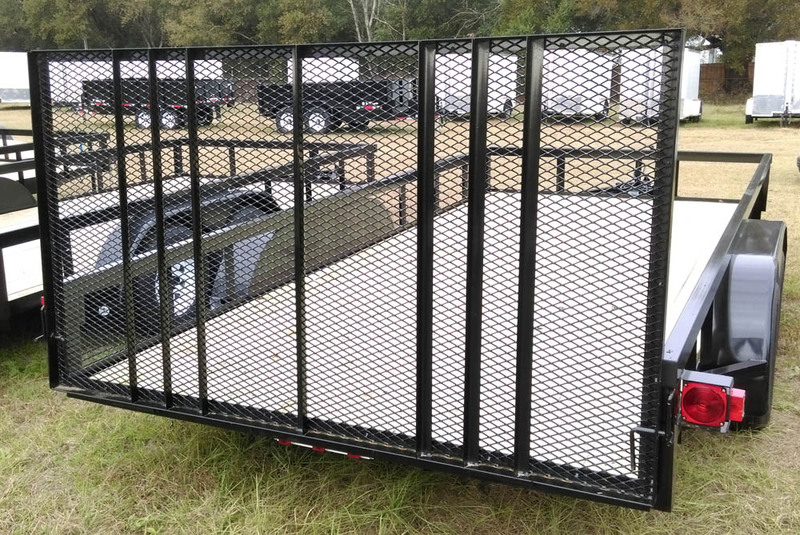 Inventory changes daily. 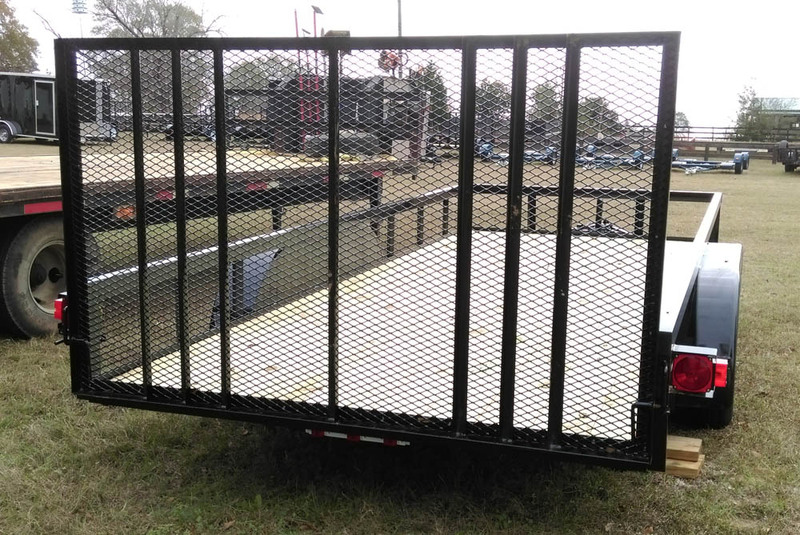 Most items are listed below.